Last year in CES 2018, Samsung has shown a huge 146 inches MicroLED Wall TV, called by them “The Wall“. 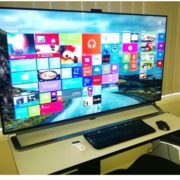 Although it was visually a great step, Samsung did not push it to the ordinary consumer’s living room. In this year’s CES2019, Samsung once again showcased the mammoth 219 inches microLED along with a 75 inches small-size version of the microLED TV that is acceptable to ordinary users. Yes, needless to say, the MicroLED is not a new technology but comparatively less popular and expensive to LED tech. However, the biggest reason why microLED has not been successful in the consumer sector because it is too much costly. This display technology has been around for more than a decade. The major advantage of micro led over LED TV display is that it can be compressed to within 10 microns to better control module thickness. At the same time, can effectively reduce power consumption, and the resolution and response speed of the final imaging can even surpass the OLED. Also, it doesn’t have a risk of burning like OLED. It can be said that in the past year, countless manufacturers including Samsung and Apple are trying to reduce the cost of microLED. 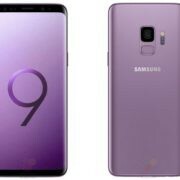 It seems that Samsung has achieved certain results. 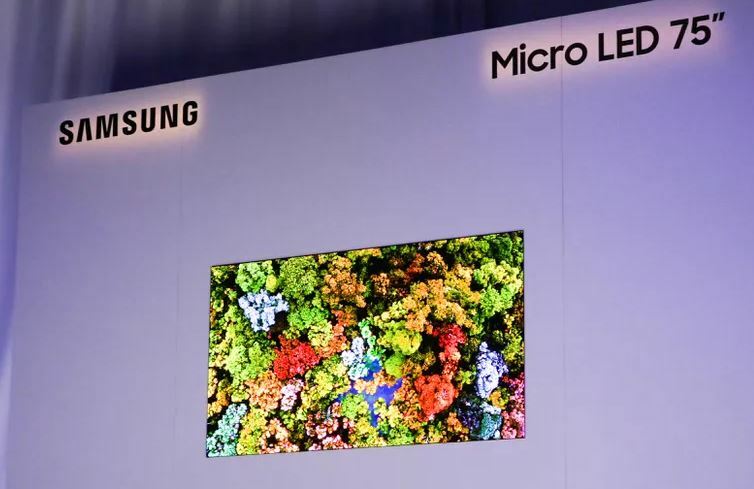 In this CES2019, in addition to continuing to display a 146-inch microLED “wall”, Samsung will also bring a 75-inch TV device with 4K resolution, which is the first time Samsung has taken the microLED to the consumer level. 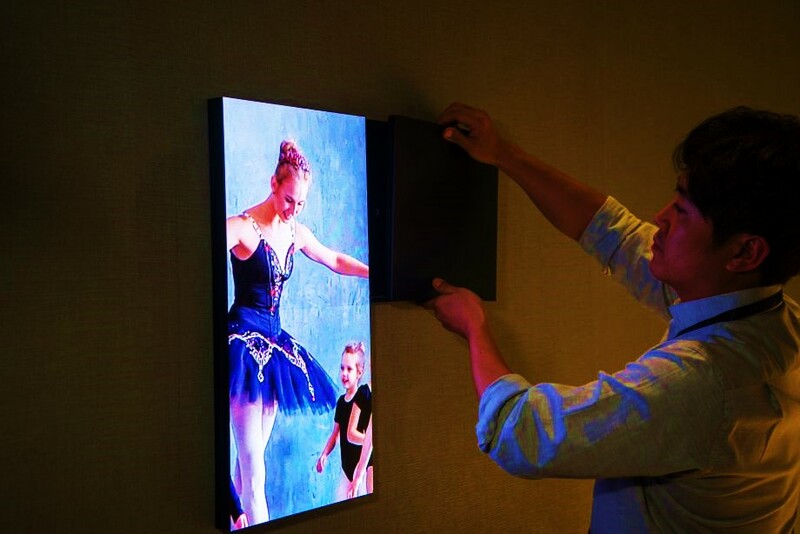 Besides this, the 219-inches modular Micro LED screen panels also displayed at CES those can combine with each other to form small to a large display of different sizes. 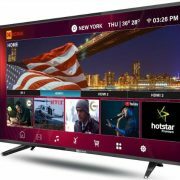 Yet, it is cleared what would be the exact pricing for the 75-inch MicroLED TV, even the launch date. However, for sure it would not be cheap as same size OLED and quantum dot TV, Samsung will not blindly put it into the market. And in this year’s TV field, everyone’s energy has turned to the 8K field. 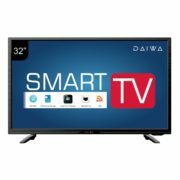 What is the difference between Smart TV and LED TV?